Dîner en Blanc International is currently looking for a group of 3 organizers to take on Le Dîner en Blanc – Johannesburg. In recent years, under the guidance of Dîner en Blanc International, our event has truly become a global phenomenon, bringing people together from different cultures, and backgrounds. More than 80 cities around the world host their own annual Dîner en Blanc, including Paris, New York, Sydney, Hong Kong, London, Melbourne, Vancouver, Toronto, Abidjan, Kigali, and Nairobi. The inaugural edition of Le Dîner en Blanc – Johannesburg took place in 2013. 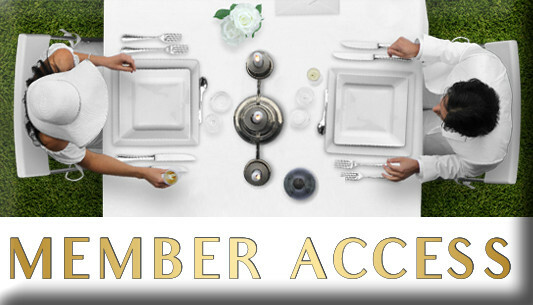 Held in different iconic public spaces in Johannesburg, the event is on its way to becoming or has become the culinary event of the year! And since an image is worth a thousand words, visit johannesburg.dinerenblanc.com/media showcasing some of the best official photos and videos from these incredible nights. Le Dîner en Blanc International is now looking for a new team of hosts to carry out the Johannesburg event in 2018 and onwards. If you are interested, please fill out the Le Dîner en Blanc - Application form. If you have any questions regarding Le Dîner en Blanc, we kindly ask that you refer to our FAQ section on the Dîner en Blanc International webpage. 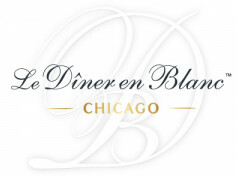 And if you still have questions, don’t hesitate to contact us at application@dinerenblanc.com. We are looking for a team of 3 people who have the experience in managing large-scale events and who have dealt with alcohol and venue permits. All communications with Dîner en Blanc International will be conducted in French or English. It is important to understand that we do not hire organizers. Events are headed by passionate, local people who love their city and the Le Dîner en Blanc concept. 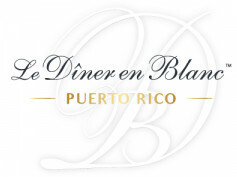 Each event is financially independent from Dîner en Blanc International Inc. Le Dîner en Blanc cannot be associated with any charitable or political causes. We will prioritize applications submitted before Tuesday. October 3rd 2017.